It's a silky soft moisturizer for silky soft skin. 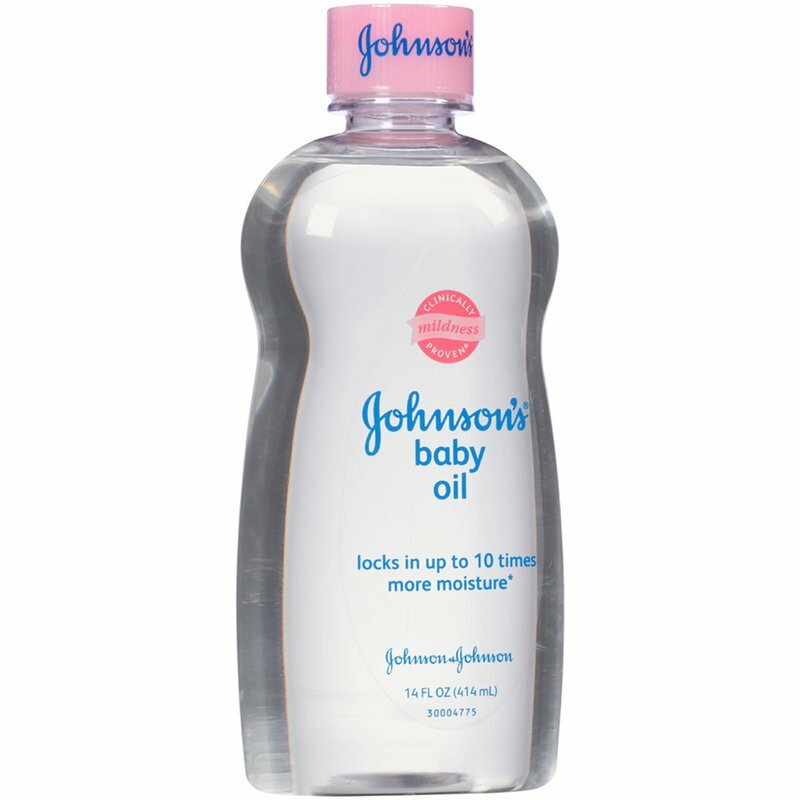 JOHNSON'S Baby Oil locks in up to ten times more moisture on wet skin than an ordinary lotion can on dry skin, leaving your baby's skin soft and smooth. This gentle oil is also easy to spread, so it's ideal for baby massage.